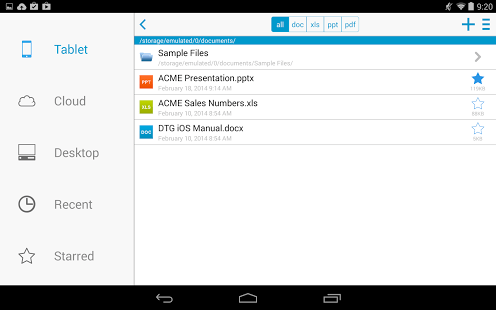 Get all your office works done on your Android phone. These office apps have helped man evolved from desk work to smart work i.e. the Android. It allows you to work from anywhere and anytime. The Android consists of various office apps like Microsoft word, Microsoft Office Excel, Microsoft Office, Spreadsheet etc. is quite helpful to work anywhere on the go. If you compare the recent office suites with the earlier ones, a huge change can be noticed. The work done at the office can now be done in your smartphone. Get anything instantly and prepare a decent presentation in less time. Know about some of the coolest office apps that enable efficiency at work that will automatically boost your productivity and performance. The free office app has resized your monitor into a smaller screen. The efficient office app works best with tablets or with a Bluetooth keyboard, where you can access these office apps directly on your PC using Android device. 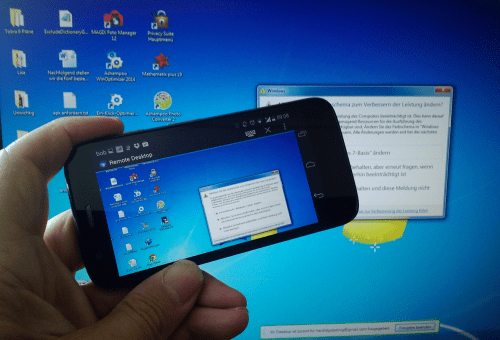 It allows to securely access your computer on smartphones or tablets. This is frequently heard from young teenagers to entrepreneurs. This is a storehouse for all your valuable files, documents, photos, videos anything and everything you want to keep safe. The prominent app is used widely to safeguard all your Android data, get all your important things backed up. User can also invite others to view, edit or leave comments on any of your files and folders. It comes with 15GB free storage memory and caters easy access to all your saved files or folders on other devices. This is an older app wandering in the list of office apps for quite some time. The app is equipped with basic functions like spreadsheet editing, word processing, presentation editing. No much setup is required to perform these activities. 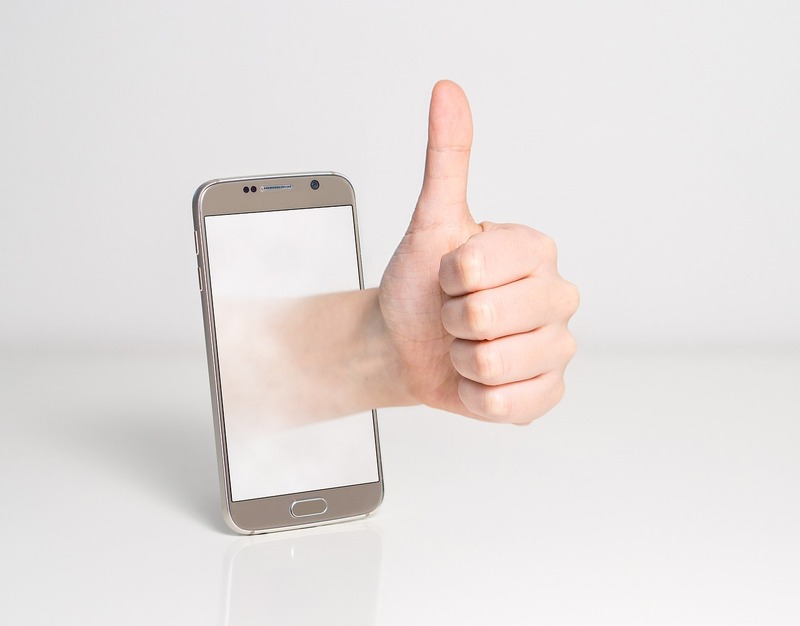 If you purchase the app, the features add up such as unlocking password-unlocked files, saving files and folders to cloud storage sites, syncing files with PC and more. Buy the app for $14.99. Download Docs to Go Office Suite! 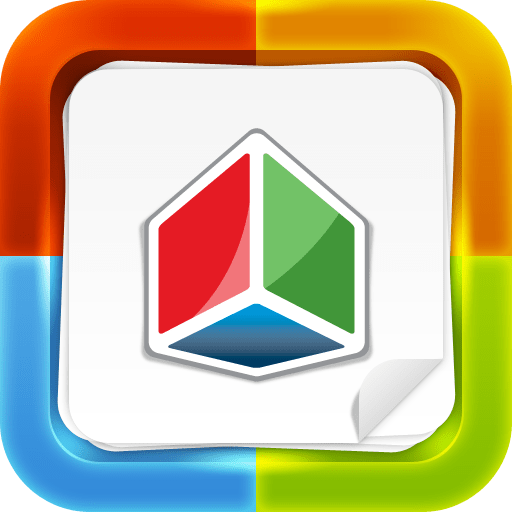 Developed by Microsoft, the app is considered to be the best office apps for students, corporate companies and businessmen. With this you can download Microsoft word, excel and PowerPoint for free. It allows opening, editing, save files with excellent editing tools, also sync your PC with OneDrive to access your files from any device. Choose to use it for free or get intuitive features at $6.99 or $9.99 per month subscription. Awarded as the best app by Google play and is used by 60 million people worldwide. Equipped with features like document searching, note taking, supports all formats, encrypted files, PDF and Microsoft documents and more. Along with the free services, get $3.99 or $5.99 per month subscriptions. Use these paid versions on more than three devices with extra cloud storage. The new free Android app facilitates with excellent features such as collaboration of documents with different people. The user is capable of chatting with people along with editing documents. It supports cross device syncing, spreadsheet, exporting options, offline support and cloud storage etc. 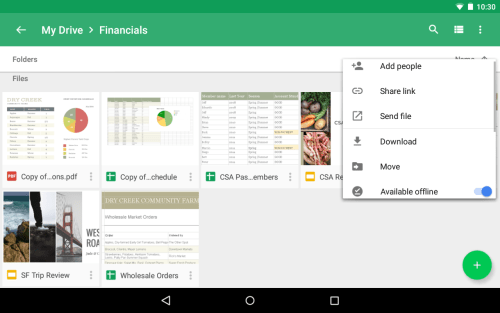 It combines docs, chat, task list spreadsheet all in one app! This full featured mobile office document allows the user to create, view, edit, present, print, save all your Microsoft documents in just one go! The app supports Microsoft Office documents with version 2013 or back. Along with this, the app allows to view and save PDF files, image files, WMF, EMF files. 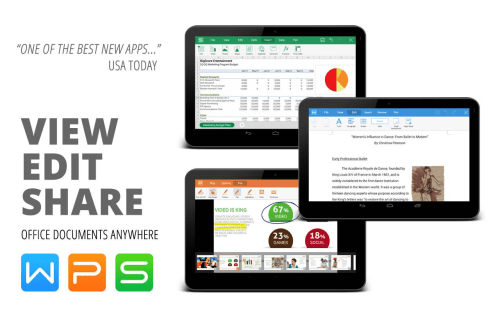 This app is a storehouse of all suites of free and paid office apps. The apps include Text Maker, Presentations, Plan Maker. Try the free app and get lucky with features like PDF support, OpenType fonts, True Type and supports most of Microsoft files. Install this app for $15. But if you want this app for free, you can download from Blackmart app now. 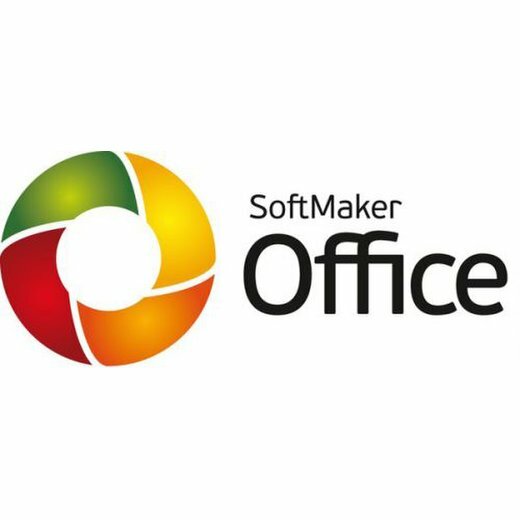 This one is awarded as the ‘Best Office App for Android’ that was formerly known as ‘Kingsoft Office’. 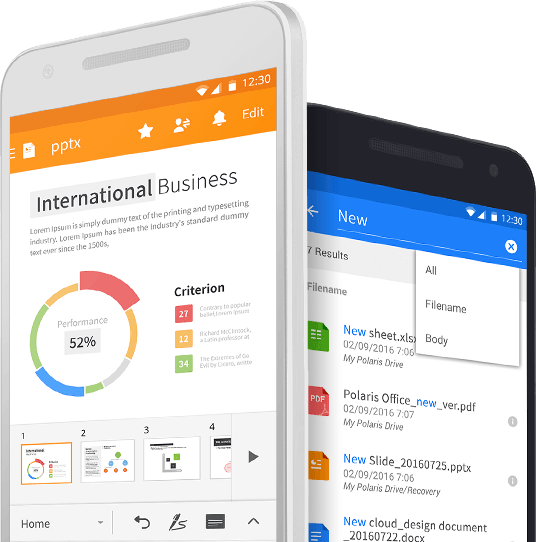 The smallest size app is an all-in-one free office suite that allows to view, convert PDF, work on documents, spreadsheets, presentations anywhere on Android phones or tablets. It is equipped with support for wireless printing, Microsoft file support that supports 46 languages. These are some of the popularly used and best office apps that help us in our day-to-day life. 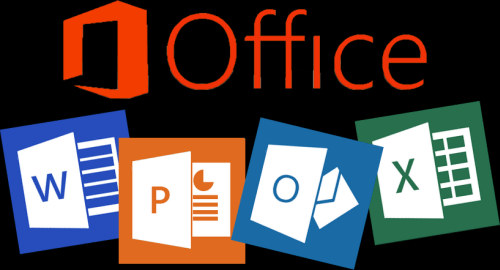 There are several other apps like OfficeSuite that allows viewing, editing and creating Microsoft word, excelling and PowerPoint and is a widely used PDF editor. The Google Play store is a hub for many such office apps. Try out some of them!